Now what? Who should you contact? 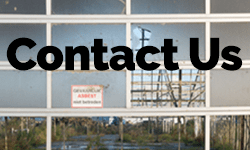 Big project or small, planned or unexpected, Banner Environmental Services should be your first call when you have environmental issues that need to be addressed. We provide environmental services throughout New England, including all of Massachusetts – Greater Boston, Cape Cod, and the Islands (Martha’s Vineyard and Nantucket). Contact us for your free, no obligation estimate!